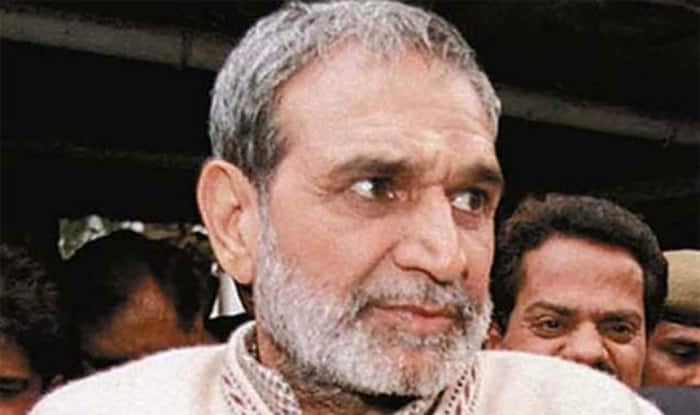 New Delhi: The Supreme Court on Monday sought a Central Bureau of Investigation (CBI) reply on an appeal filed by Sajjan Kumar who had challenged Delhi High Court’s verdict convicting and sentencing him to life imprisonment in the 1984 anti-Sikh riots case. Further, the top court posted the matter for further hearing after six weeks. An apex court bench headed by Chief Justice Ranjan Gogoi was hearing the appeal filed by former Congress leader Sajjan Kumar. 73-year-old Kumar had surrendered before a trial court here on December 31, 2018, to serve the sentence in pursuance of the high court’s December 17 judgement awarding him life imprisonment for the “remainder of his natural life”. After his conviction in the case, Kumar had resigned from the Congress party. In its judgement, the high court had noted that over 2,700 Sikhs were killed in the national capital during the 1984 riots which were indeed a “carnage of unbelievable proportions”. It had said the riots were a “crime against humanity” perpetrated by those who enjoyed “political patronage” and aided by an “indifferent” law enforcement agency. The high court had set aside the trial court’s 2010 verdict which had acquitted Kumar in the case. The Delhi HC had also upheld the conviction and varying sentences awarded by a trial court to five others — former Congress councillor Balwan Khokhar, retired naval officer Captain Bhagmal, Girdhari Lal and former MLAs Mahender Yadav and Kishan Khokhar.